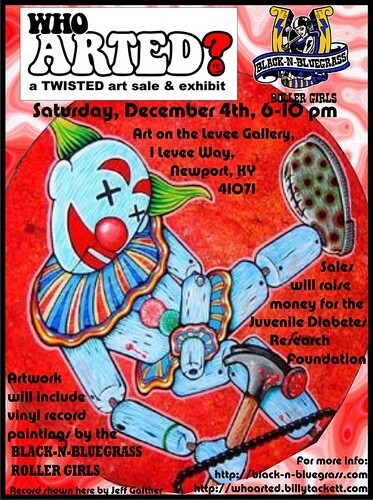 Local artists, including some Black-n-Bluegrass Rollergirls, will be participating in a fundraiser to help support Juvenile Diabetes. Check out the Who Arted? 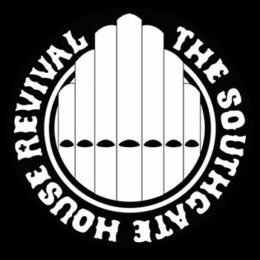 website for all the details, and come out to the Newport Levee on December 4th to check it out!